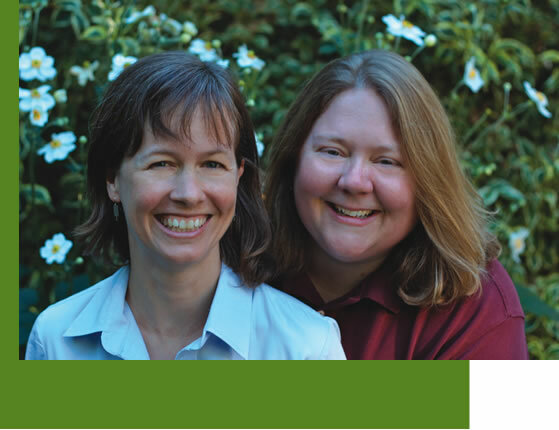 We are Elisabeth and Kim from Oakland, California. We are very excited about becoming parents. We have chosen open adoption because we want our child to know where he or she came from and to value your courage in making this decision. Thank you so much for taking the time to consider us. We hope this letter gives you a small window into our life and the kind of parents we will be. We have been in a committed relationship for over 5 years and have been close friends for more than a decade. Every day, we feel lucky to have found each other and to have such a loving relationship. We both come from tight knit families and 3 years ago, friends and family came from far and wide to celebrate our wedding. From the beginning, we made choices with a child in mind - from training our dog, to choosing our house, to our careers. When we were unable to get pregnant, it felt natural for us to choose adoption. We have family and several friends who have grown their families through adoption.